Archaeology and anthropology together encompass the study of humankind from the origins of the human species to the present day. Both disciplines have a long history: archaeology grew from 18th-century antiquarianism, while anthropology began even earlier in the first days of colonial encounter. Today both subjects involve a range of sophisticated approaches shared with the arts, social sciences and physical sciences. 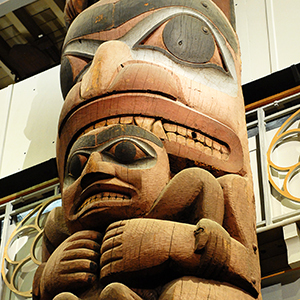 investigate how material culture represents and reproduces beliefs and ideologies. 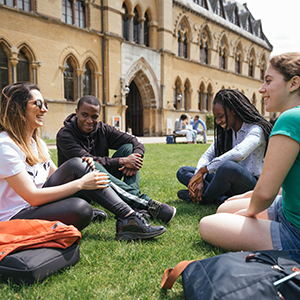 Six Oxford institutions specialise in these subjects: the Schools of Archaeology and of Social and Cultural Anthropology, the Ashmolean Museum, the Pitt Rivers Museum, the Oxford University Museum of Natural History and the Research Laboratory for Archaeology and the History of Art. All play a key role in the provision of teaching for the degree. As part of your course you must undertake four or five weeks of fieldwork (subject to approval by your tutors). Fieldwork can take place in field settings, or in a laboratory or museum, and involve anthropological as well as archaeological projects. Recent destinations include Azerbaijan, Denmark and South Africa. 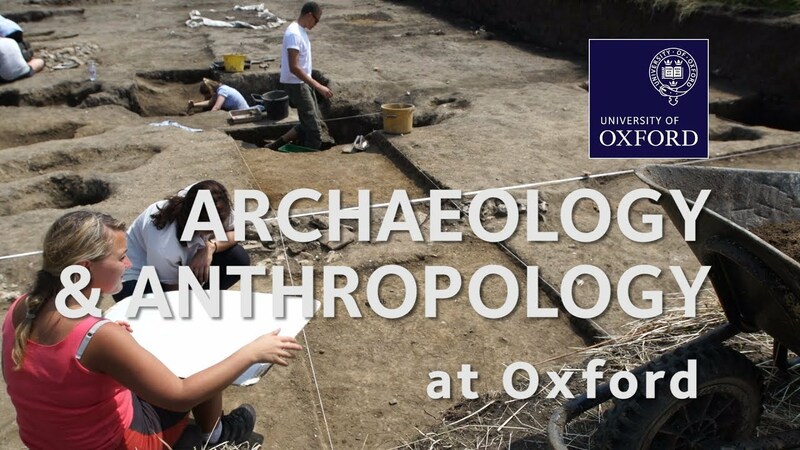 It is likely that part of your fieldwork will also involve participating in a field school near Oxford run by the Schools of Archaeology and Anthropology. Financial support for your fieldwork is available from the University and may be available from your college. You may also engage in further fieldwork as part of your final-year dissertation, while other opportunities may exist for work-based learning in the University’s museums. Your timetable will be divided into lectures, tutorials and practical classes (on topics such as dating, isotope analysis, and the analysis of plant, animal and human remains, as well as artefacts). 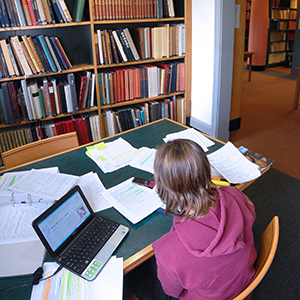 In the first year you will spend around six hours a week in lectures, which focus on the course’s core papers. In Years 2 and 3 lectures for core and optional papers take up around ten hours a week. Throughout the course, there are one or two tutorials a week, normally taught in a pair (typically a total of twelve in each term). Tutorials are usually two students and a tutor, but may include up to three students depending on circumstances. Lectures will include the whole year group of around 25 students, although they are sometimes shared with Human Sciences students and are therefore larger. Lecture sizes for optional courses are normally smaller and could be as low as 3-6 students. A full list of current options is available on the Archaeology website. Helpful: A background of studying both arts and science subjects can be helpful to students in completing the course, although there are no specific subject requirements for admission. Two recently-marked essays, each written as part of a school or college course within a two-week period or less and preferably in different subjects. You have the option of submitting an additional piece of work composed over a longer period of time if you so wish. A short essay of no more than 500 words in response to the following question: What can we learn about people, EITHER past OR present, from their material culture? For further guidance and to download a cover sheet see our page on the submission of written work. commitment to the requirements of the course. For more detail on the selection criteria for this course, please see the Archaeology website. 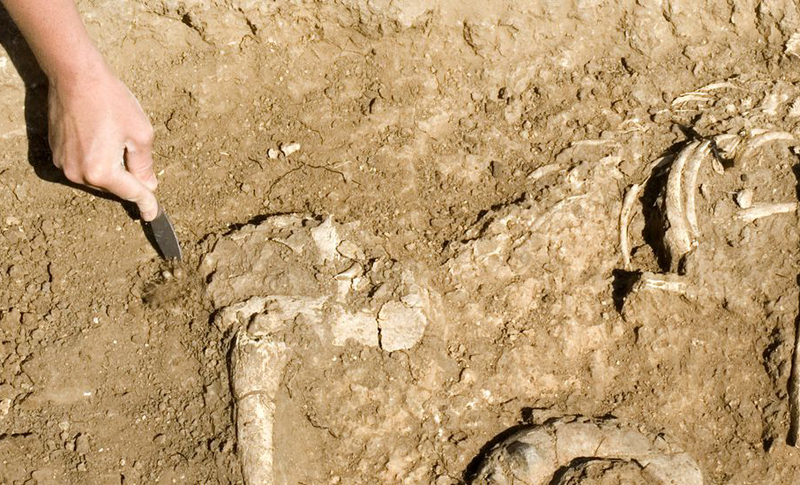 Archaeology and Anthropology opens up a wide range of career opportunities, in part because the degree offers a unique perspective on how human societies operate and develop and on how people interact with each other. This is also due to the intellectually demanding requirements of an Oxford degree, and to the combination of independent study and tutorial teaching. Graduates of this course have found opportunities in heritage management, international development, education, the law, the media and the Civil Service among other careers. Students must complete at least four weeks of approved fieldwork by the end of the second year. The cost of this will depend on the location. Funding is available from the University and potentially from your college to help towards costs. You might like to have a look at the Archaeology and Anthropology reading list or the Discover Anthropology website. You can also listen to and watch podcasts from the School of Archaeology, including interviews with Professor Barry Cunliffe, Professor Mark Pollard, Professor Chris Gosden and Dr Wendy Morrison via iTunes here.